Provencal nature still has some places very pure. This area, inhabited since 6000, is one of those magical places where everyone has left its mark. Wide open on its 100 acres of land, the area shows a way to live and work where tradition, love the quality and expertise towards the same goal. In the heart of a Provencal vineyard where passions and pleasures invite themselves throughout the year. 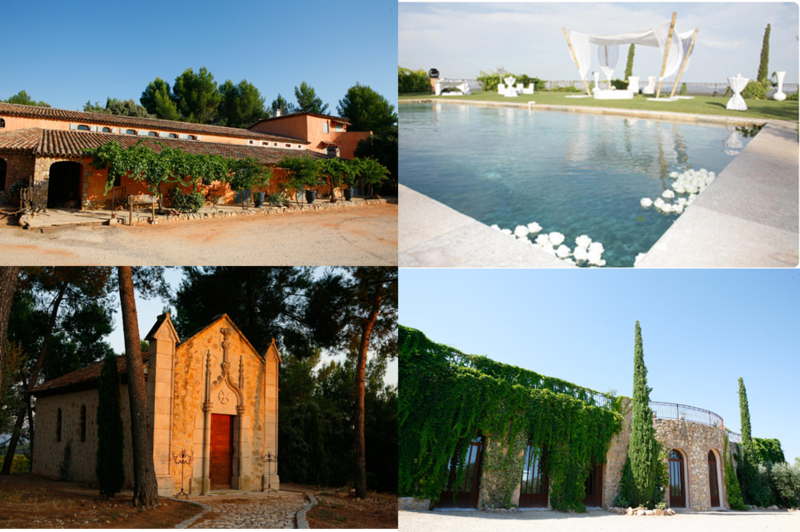 Located in the heart of the estate, surrounded by vineyards, in a « jewel » of greenery, the area offers its Bacchus Room. Your guests will be captivated by the serenity that emanates from this magical place. The Art of Instant …! This place offers a unique moment in the Hall of Thunderbolts. At the heart of wine and under the protection of tanks, are you offering a rare moment. This timeless room suitable you will receive your guests in a peaceful setting where is combined with hospitality. The Art of authenticity …! Perfect for entertaining your guests at a cocktail party or dinner, the Hall of Art is located in the heart of a Provencal vineyard. This hall bathed in light, open the property welcomes you for all your events. Dry stone walls, the ocher facades, wrought iron gates, gazebos and old vines take you to the Provencal way of life! 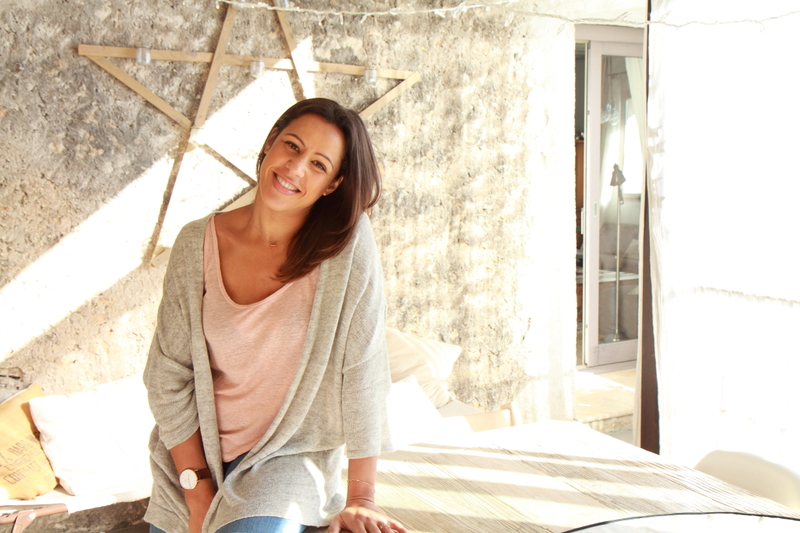 The quintessence of the art of living in Provence …! 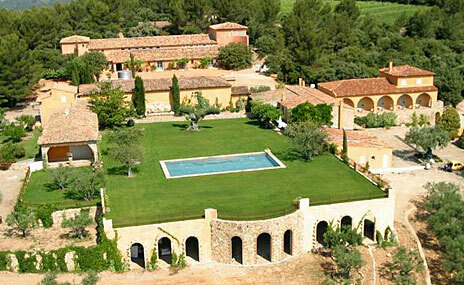 A beautiful green, this place offers the gardens around a magnificent swimming pool. 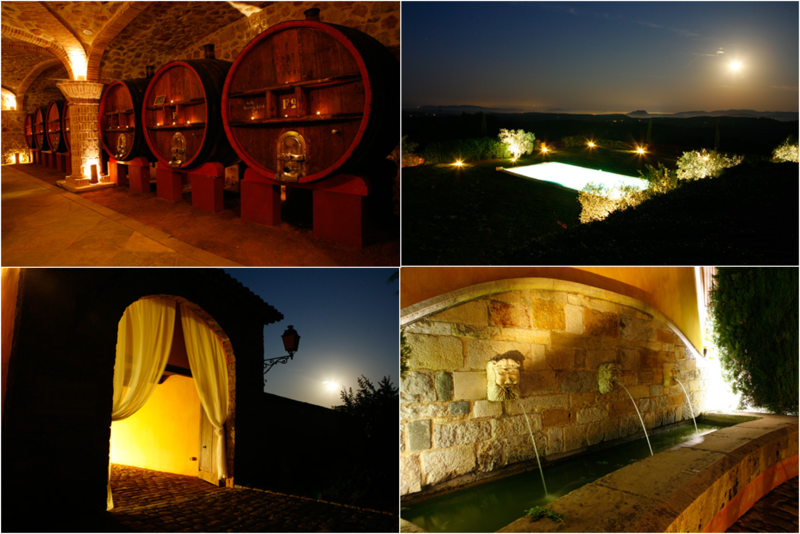 Overlooking the vineyards, enjoy a panoramic view over the vineyards and the chain of Moors. The beauty of a sunset will allow you lulled by the sweetness of our region. At a cocktail party or reception outdoors around the pool, get your guests in privacy. 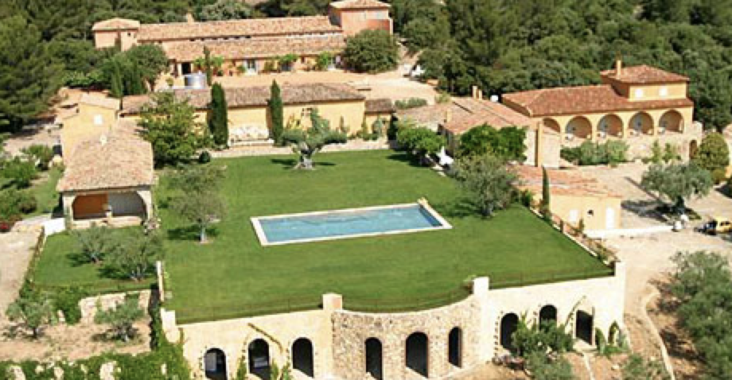 You will love the authenticity of the area, the serene atmosphere in the heart of a Provencal vineyard. Could I also please get some information about this venue? Which city is it located in? This venue is located between Toulon and Cannes. Could you send me some information about this venue as well? Bonjour! I would love some information about this venue for a wedding next summer. I look forward to hearing from you!